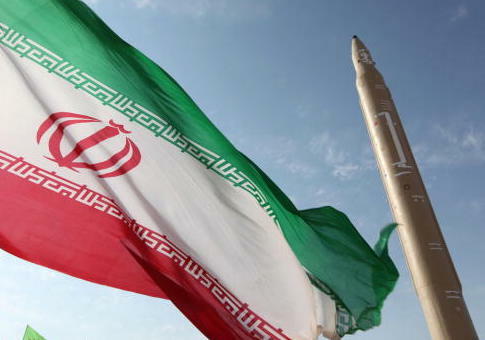 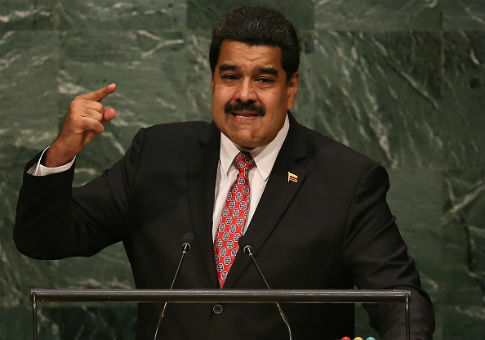 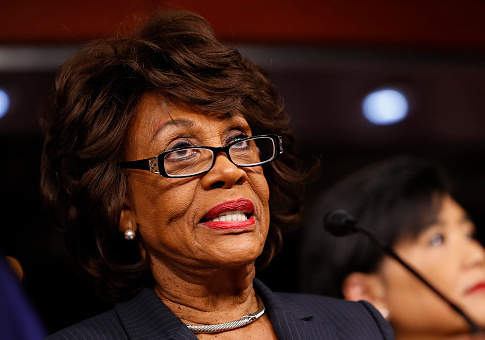 WASHINGTON (Reuters) — The United States on Thursday sanctioned five Iranian-based entities it said were owned or controlled by an industrial firm responsible for developing and producing Iran’s solid-propellant ballistic missiles. 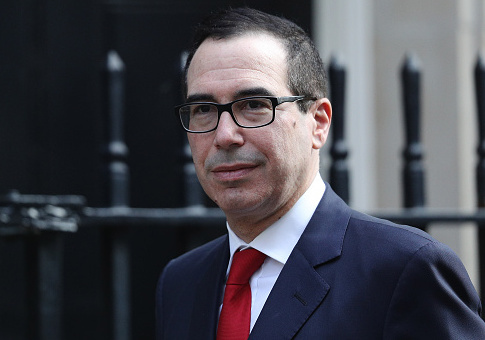 Treasury Secretary Steven Mnuchin’s wife pulled no punches Monday going after an Instagram user after facing backlash for flaunting her designer outfit while stepping off an official U.S. government jet for a day trip. 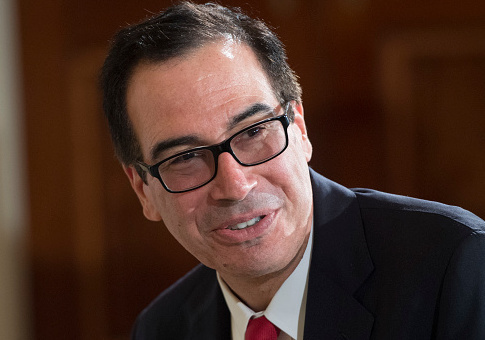 Steven Mnuchin will become only the third treasury secretary to visit the United States Bullion Depository at Fort Knox, Ky. on Monday. 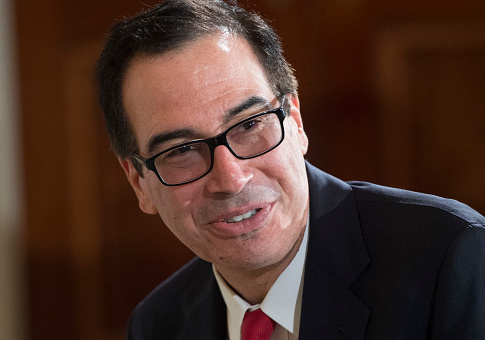 Treasury Secretary Steven Mnuchin touted the Trump administration’s goal of tax reform as being so simple and fair that it can fit on a postcard, at an event in Washington, D.C., on Monday.